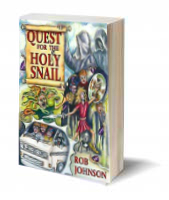 When Trevor hits the open road in his beat-up old camper van with his incorrigible dog, Milly, his quest for adventure soon spirals dangerously out of control. 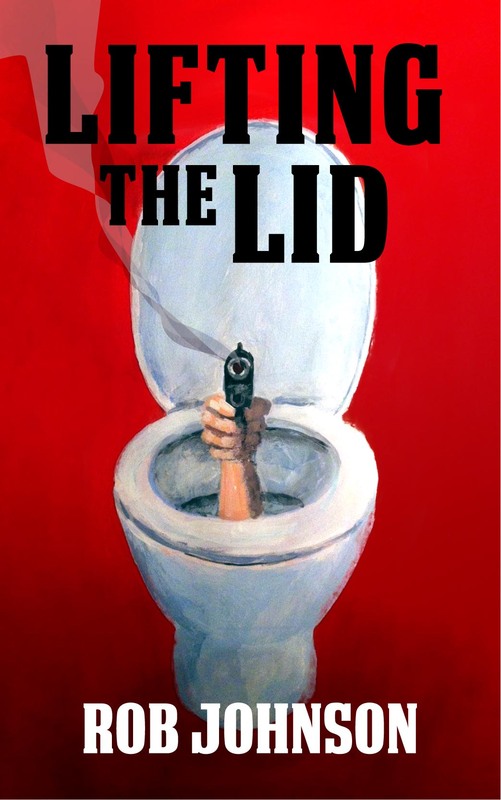 The simple act of flushing a hotel toilet transforms his life from redundant sales assistant to fugitive from a gang of psychopathic villains, the police and MI5. Then there’s private detective Sandra Gray, who could cheerfully throttle him for turning a well paid, piece-of-cake job into a total nightmare. Or could she? 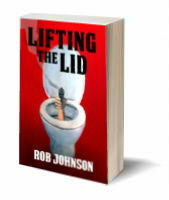 Many thanks for taking the trouble to leave a comment, and I’m delighted you enjoyed ‘Lifting the Lid’. 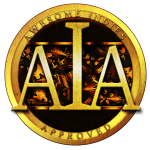 I’d love to know which parts made you laugh out loud when you shouldn’t have – and where you were at the time! 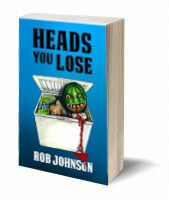 I hope you enjoy ‘Heads You Lose’ (the sequel) if you decide to take the plunge.